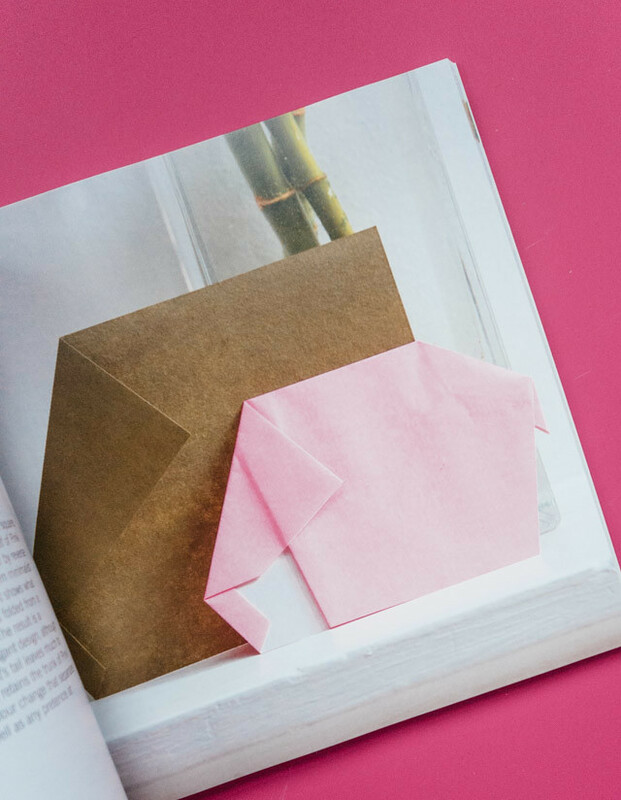 as a person interested in paper, i like to learn about all the different things you can do with it, be that folding, cutting, scoring, making ..you name it. 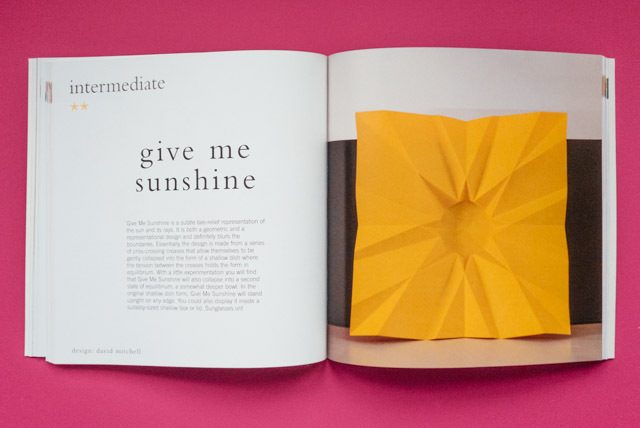 of course, the time honoured art of origami fits in perfectly here. whilst i remember a few things taught to me as a child, much of it has been forgotten, so it’s nice to have a book as a reminder and a way to learn. the book is very informative and laid out in a way that’s easy to understand. saying this, this isn’t a book for children, but one for adults, or older teens that have a good grasp of visual aids. 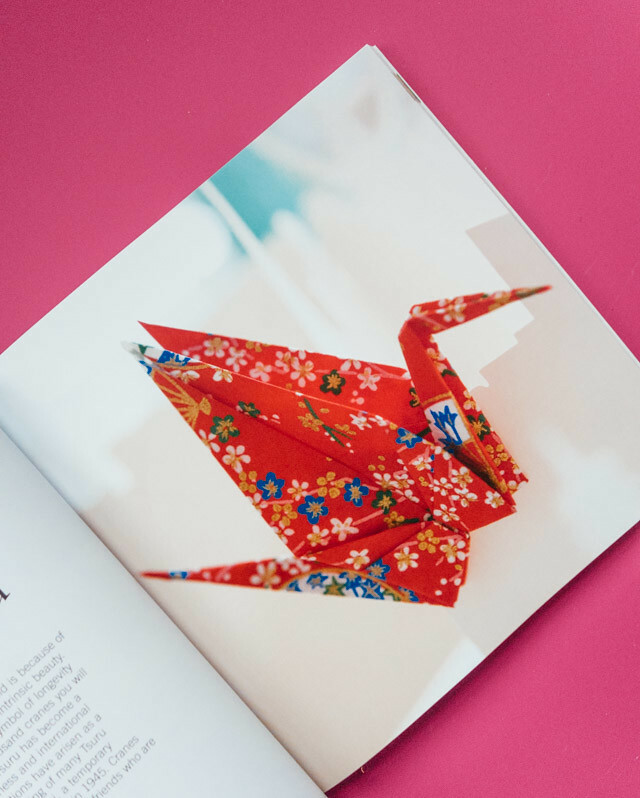 it starts with an introduction to, and a brief history of origami and paper folding in general. 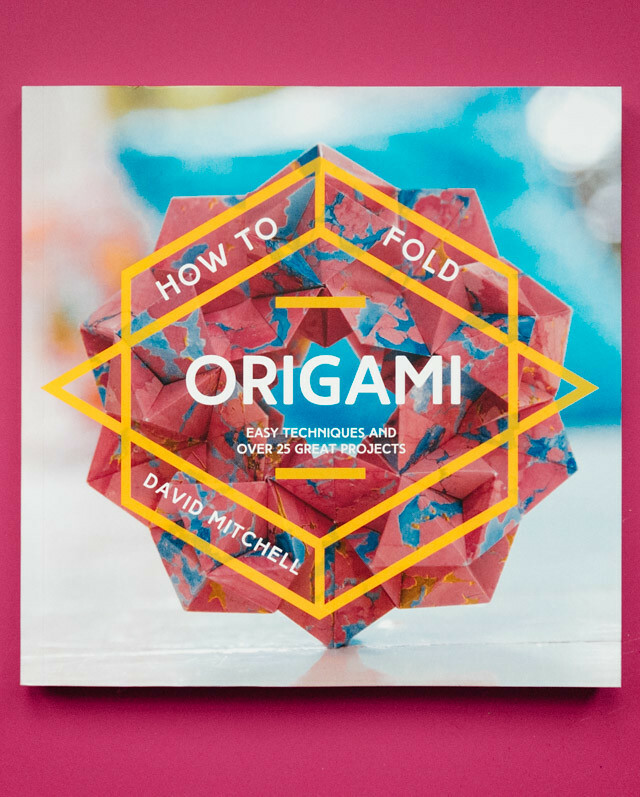 it then goes on to discuss paper, and the many types of folds in origami as well as the symbols used in the books to help you along in making your creations. i found this all to be very helpful. 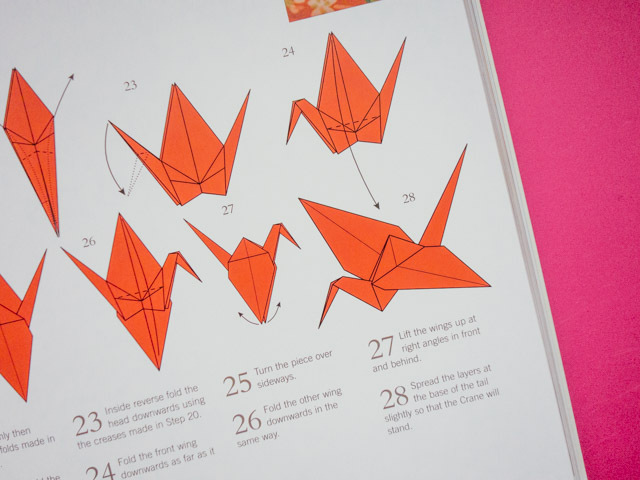 if you were just learning origami or getting back into it, it would definitely be overwhelming otherwise. 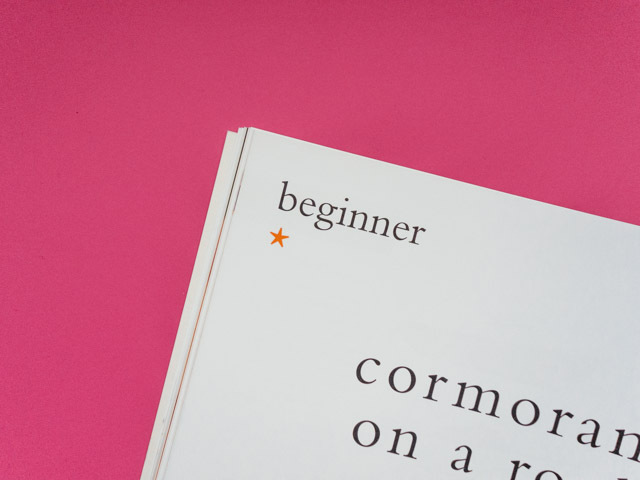 within each project, it tells you whether it’s beginner, intermediate or advanced. there’s a nice range within the book, but most of them are in the intermediate difficulty, which i think right for this book. if you want something very basic, this wouldn’t be the book for you. 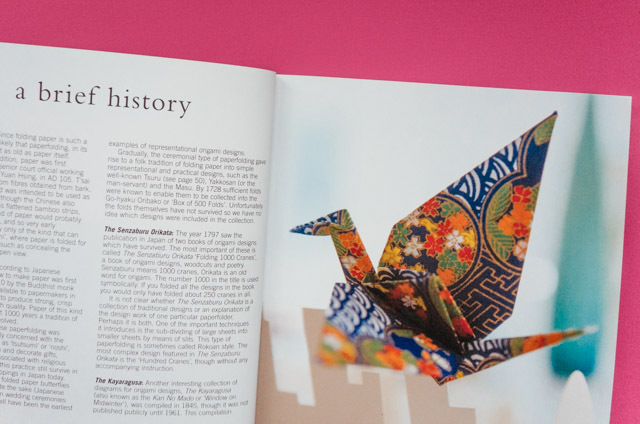 on the first page of each new project, it gives a brief history and context of the piece, which is a great touch, especially if you like to learn about what you’re making, what it means and its significance. it also discusses the ‘forms’ that make it up. alongside this is a photograph depicting the finished piece. 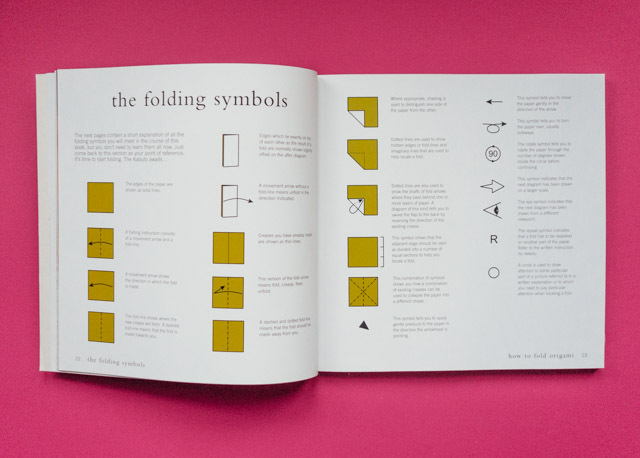 i really enjoyed looking through how to fold origami, and have bookmarked a few pieces i’d like to attempt. it can be a bit daunting, but if you’re looking for a new challenge, this is a book you can learn and grow with. as a side note, i’d recommend looking up some origami videos on youtube. so satisfying!